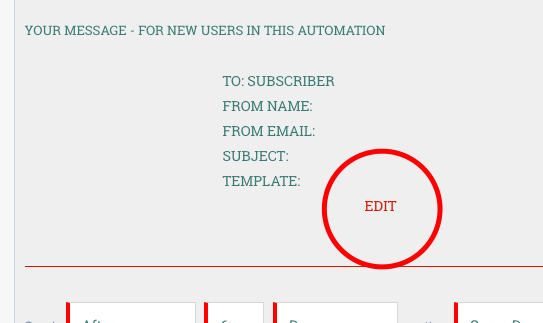 How to setup automated email messages using our MailChimp Integration? 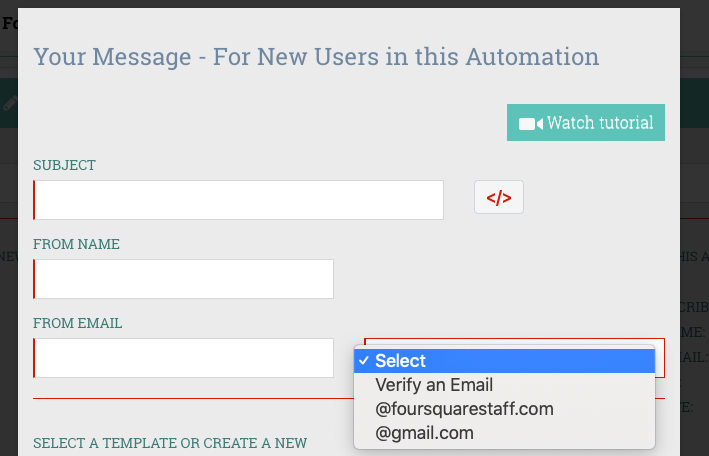 You can now (in beta) send automated emails using our automated messages campaign. Here's how to setup an AM campaign with MC Emails. 2. Click "Create New Campaign"
5. Edit your triggers - how do you want participants to be entered into this campaign? 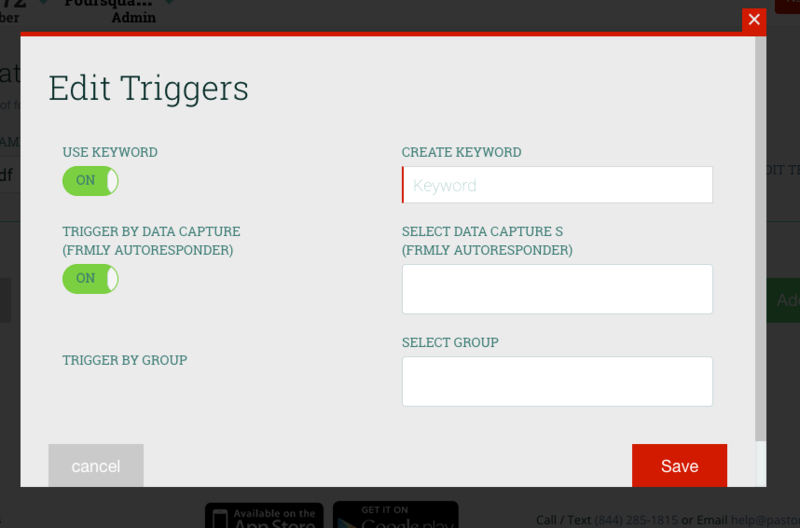 By Keyword, group, or data capture? 7. Title your message - we recommend naming it something that describes the action that message is doing. ex. 1st email - Welcome new guest or 1st text - welcome text, or Poll - new guest survey, etc. 12. Next, it's time to add your messages. Click the drop down arrow at the far right to reveal your message settings. 14. 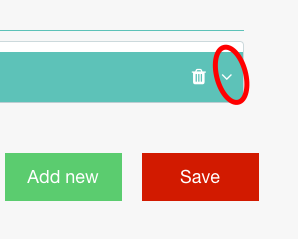 Click "Save" if you are done, or "Add New" to add additional messages. My Mailchimp Subscriber is Labeled as "Cleaned"
What are the different types of contacts in MailChimp?